New Face of th Day picture for you! 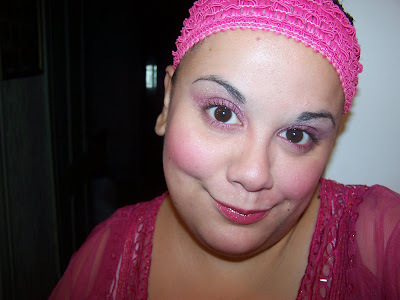 Today I was feeling a bit pink so I hauled out an array of products to use on this look! Okee dokee! 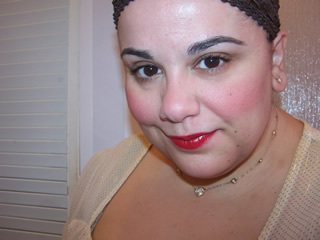 Off to meet my mate Jen at the mall so we can grab ourselves some MAC Antiqutease! Be back soon with details! Um good question gotta remember what I used lol! 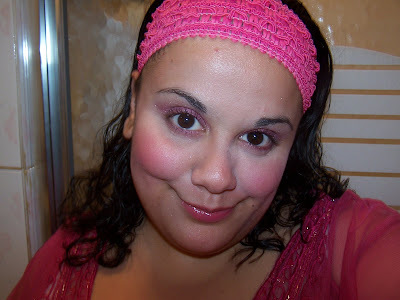 let’s see it was some Sony CP clear lipgloss and bons baisers de paris from bourjois paris in Praline Dis Moi Oui! I love lipstains and these are the best! LOVE all the pink! What’s on your lips? 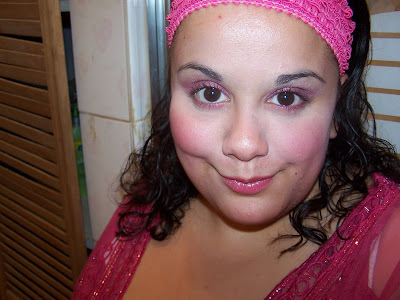 I’m usually not very keen on pink but after seeing your pretty FOTD’s, I’m warming to it more and more!